Microsystems are miniaturised systems that connect the physical to the digital world. A microsystem typically consists of a sensor, a processing unit and an actuator that triggers its operation. Nanotechnology is often integrated into microsystems to boost functionality and performance. 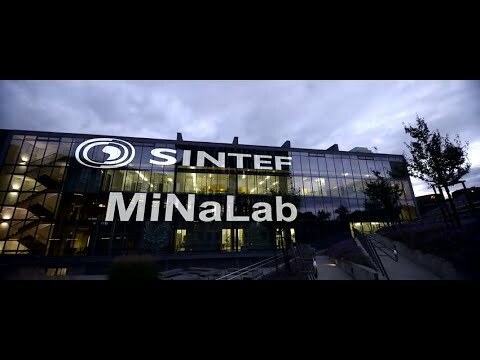 Watch a short film about SINTEF MiNaLab.